Le symbole « Mi » dans notre logo signifie « Mobile Internet ». Il possède également une autre signification, notamment « Mission impossible », car Xiaomi fait face à de nombreux défis qui semblent impossibles à relever de nos jours. RENDRE LA TECHNOLOGIE DE POINTE ACCESSIBLE À TOUS. Xiaomi a été fondé en 2010 par Lei Jun, un entrepreneur ayant pour but de rendre l’innovation accessible à tout le monde. Nous estimons que les produits de qualité conçus à l’aide d’une technologie de pointe doivent être accessibles à tous. Nous créons des matériels informatiques, logiciels et service Internet spectaculaires pour les fans de Mi, mais aussi grâce à eux. les routeurs Mi ainsi que la gamme Ecosystem de Mi, qui comprend des produits domotiques, portables et autres accessoires. Fort de sa présence dans plus de 30 pays et régions, Xiaomi renforce sa présence dans le monde pour devenir une marque internationale. Lei Jun was part of the founding team of Kingsoft in 1992 and became the CEO in 1998. After Kingsoft successfully completed their IPO in 2007, Lei Jun stepped down from his position and became Vice Chairman at Kingsoft. In July 2011, he returned to Kingsoft as Chairman of the Board. In 2000, Lei Jun founded the IT information service and download website Joyo.com, which was sold to Amazon.com in 2004. Moreover, he invested in many successful start-up companies like YY, UC and Vancl as an angel investor. 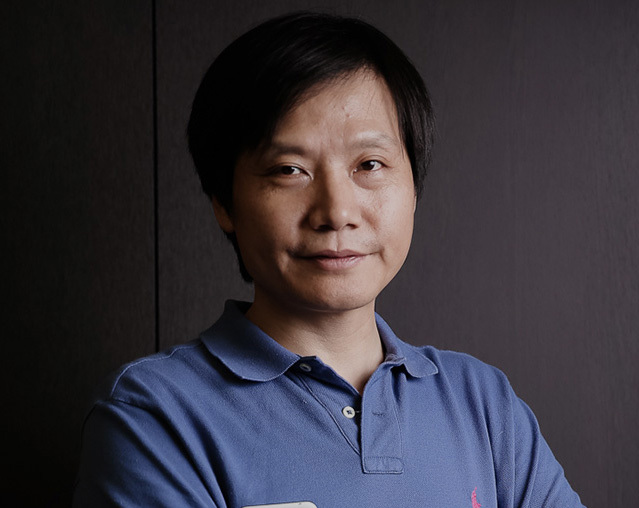 On April 6, 2010, he chose to re-start and founded Xiaomi. Lin Bin joined Xiaomi in 2010. He is in charge of handset R&D and supply chain management. He graduated from Sun Yat-sen University in 1990 with a bachelor degree in electronic engineering. He was obtained his master degree of computer science from Drexel University in the United States of America. From1995-2006, he acted as Director engineer of Microsoft Corporation, Senior Development Manager of Microsoft Research Institute in Asia, and Director of Microsoft Advanced Technology Center ( ATC ), etc. He involved in the software research of Windows Vista、IE8 during this period. He joined Google at the end of 2006 as vice president and Google global engineering director of Google China Academy of Engineering. He is solely responsible for Google China Mobile search, android localization application team formation, engineering research and development. 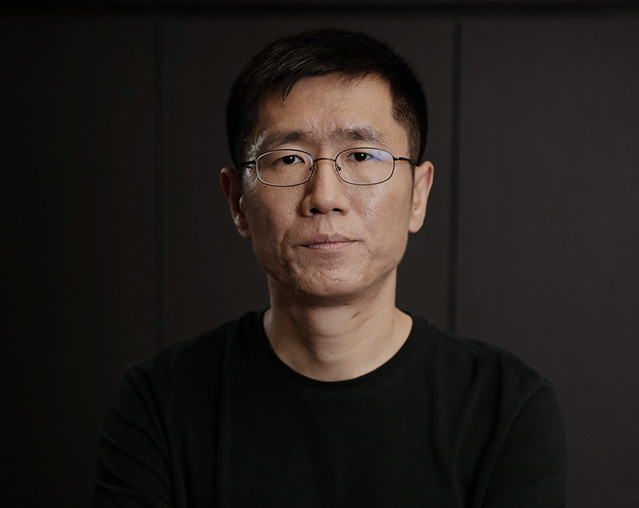 Li Wanqiang joined Xiaomi in 2010, and is responsible for the marketing of Xiaomi. He was graduated from Xi’an Polytechnic University with a bachelor degree in industrial design. He joined Kingsoft in 2000 and founded Jinshan Software Design Center. He acted as Design Director of Kingsoft design center, internet content director, and general manager of Kingsoft. Hong Feng joined Xiaomi in 2010. He is the Xiaomi Finance’s chairman and CEO now, focus on development of financial business. Hong Feng graduated from Shanghai Jiao Tong University where he obtained a computer science & engineering degree. He continued his academic career at Purdue University, where he received a Master’s Degree in Computer Science. Before Xiaomi, Hong Feng worked at Siebel and then joined Google as Senior Software Engineer. While at Google Headquarters, Mr. Hong oversaw Google Music, Google Pinyin Input, Google Calendar, and Google 3D Street View. 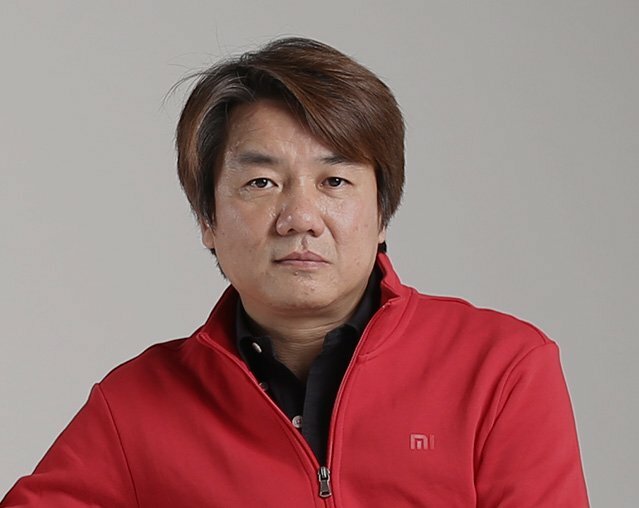 Liu De joined Xiaomi in 2010 and is in charge of the recruitment, promotion, training and assessment of senior staff, organizational structure design and approval. Liu De graduated from Beijing Institute University with a bachelor degree in industrial design. He continued his academic career at Industrial Design from Art Center College of Design located in California, USA, where he received a Master’s Degree in industrial design. He returned to China to establish the Industrial Design Department at Beijing University of Technology, where he served as the department’s dean. 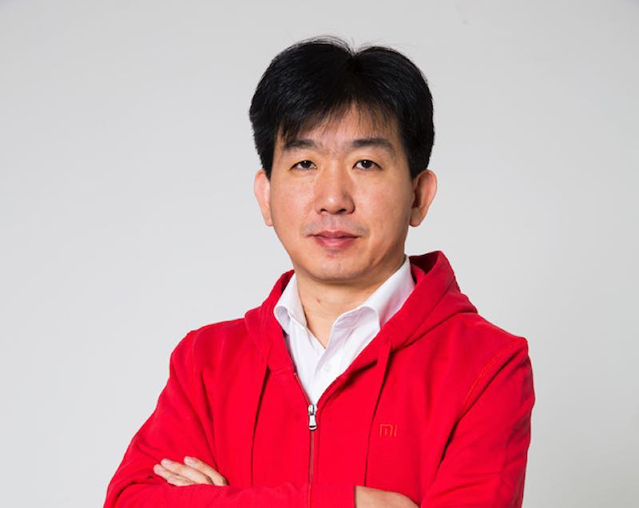 Wang Chuan joined Xiaomi in 2012 and is in charge of Group Strategy. He is solely responsible for assisting CEO in formulating the Group development strategy, and supervising the implementation of the strategies of the various business departments. Wang is in charge of all the business and management of the China region. Wang Chuan was graduated from Beijing University of Technology with a master degree in computer science & engineering. 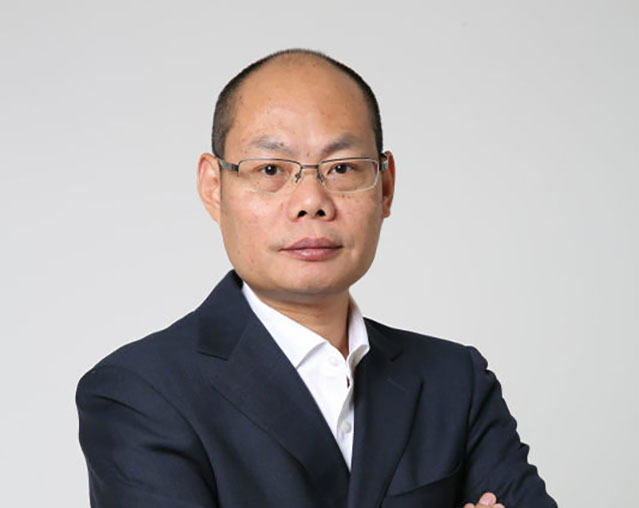 He founded Thunder Stone Technology Ltd. in 1996 and led the company to be the largest audio-visual entertainment equipment supplier in China. In 2010, Wang Chuan founded Beijing Duokan Technology Co., Ltd and served as the CEO. Wang Xiang joined Xiaomi in 2015 and leads global business, intellectual property rights and legal affair teams. Wang Xiang graduated from Beijing University of Technology with a bachelor degree in electronic engineering. He was previously with Qualcomm for 13 years, and has over 20 years’ experience in semiconductor and communications industry. He worked as Senior VP and President of Greater China at Qualcomm, and under his leadership the company rapidly expand and deepen its relationships in China. He also held senior management positions in sales and marketing at leading companies including Motorola and Lucent/Agere. 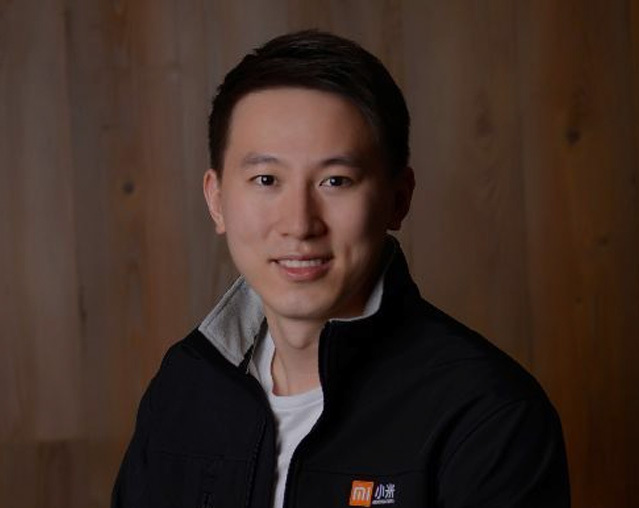 Qi Yan joined Xiaomi in 2012 and leads platform, internal operations and external public affairs. She has a Master degree from the Academy of Social Sciences, and an EDP from Peking University’s Guanghua School of Management. She was a China Democratic National Construction Association leader and a principal of the Beijing Jianhua Experimental School. She founded two electronic stores “Silicon Valley Computer City” and “Electronics Computer City” in 1998 and 2003 respectively. 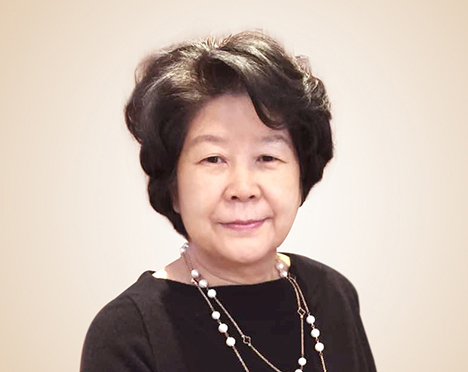 From 2004-2011, she served as a vice president at Aigo Digital Technology Co., Ltd and served as vice chairman and the chief executive officer from 2011-2012. Shouzi joined the Xiaomi leadership team in 2015 as CFO, leading the Finance, Investment and HR teams. Chew received a BSc in Economics from University College London and a MBA from Harvard Business School. He joined DST in 2010 and was actively involved in the firm's investments in Xiaomi, JD.com, Alibaba and Didi, among others. Prior to DST, Chew worked at Goldman Sachs in London. 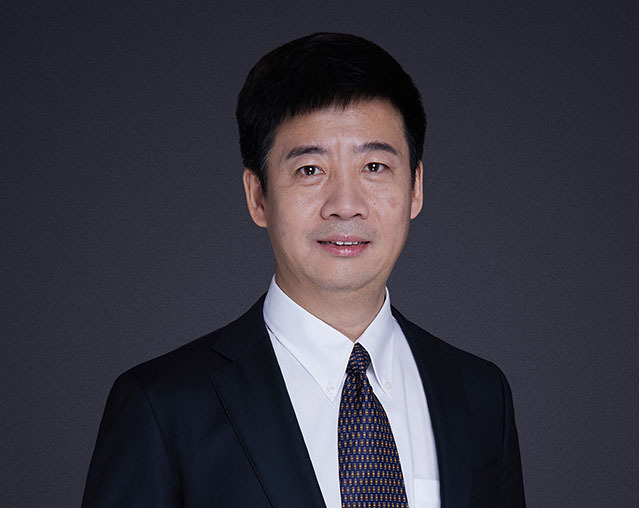 Shang Jin joined Xiaomi in 2013, and now assists senior VP Qi Yan with the responsibility of planning and construction of Xiaomi Industrial Park and regional headquarters. He graduated from Dalian University of Technology, department of Physics. 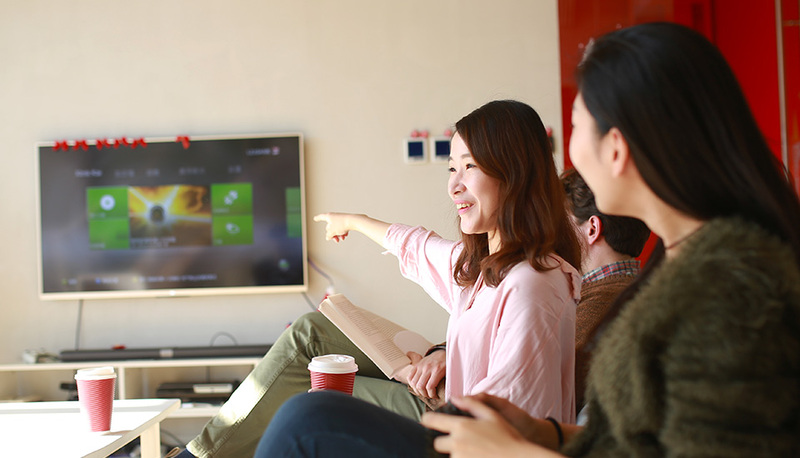 Shang Jin joined Kingsoft in 1999, contributing to its WPS and gaming areas in both Zhuhai and Beijing locations. In 2002, he became Lei Jun’s technical advisor. 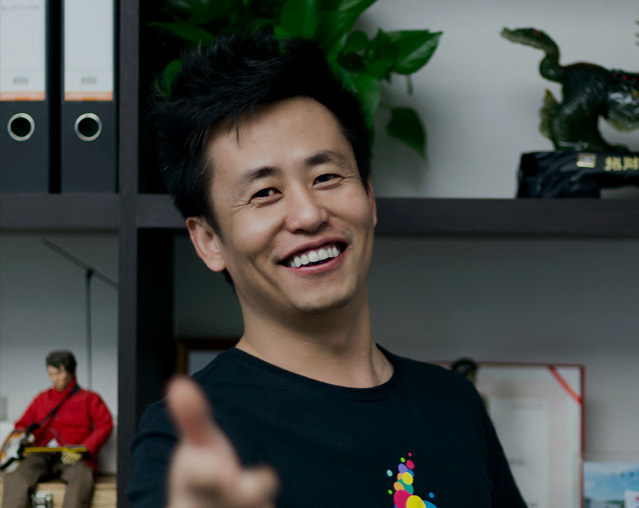 Shang Jin left Kingsoft in 2005 and founded several gaming companies such as Changyou, youxigu.com and 70yx.com. Zhang Feng joined Xiaomi in September 2016, and responsible for the supply chain of Xiaomi’s mobile phone business. He received a bachelor’s degree in radio electronics from Shanghai Technology and Science University. Zhang Feng Engaged in the mobile phone and communication industry for more than 20 years. From 1993-2012, he worked as general manager at Inventec group’s Nanjing branch. 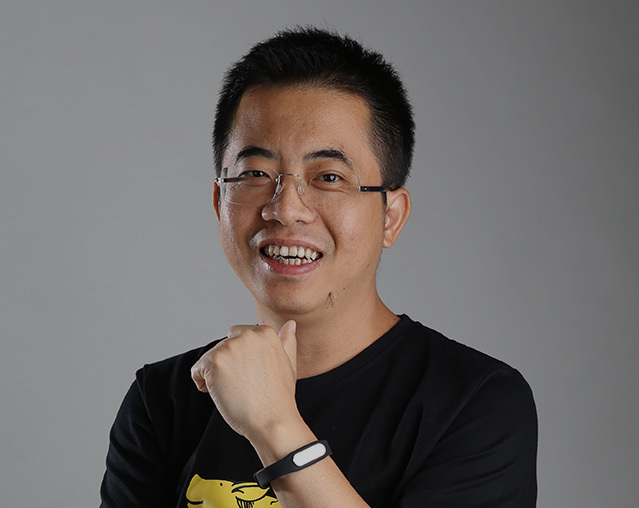 In 2013, Mr. Zhang founded Jiangsu Zimi Electronic Technology Co., Ltd., and served as the general manager, and Zimi became one of Xiaomi’s ecosystem partners. 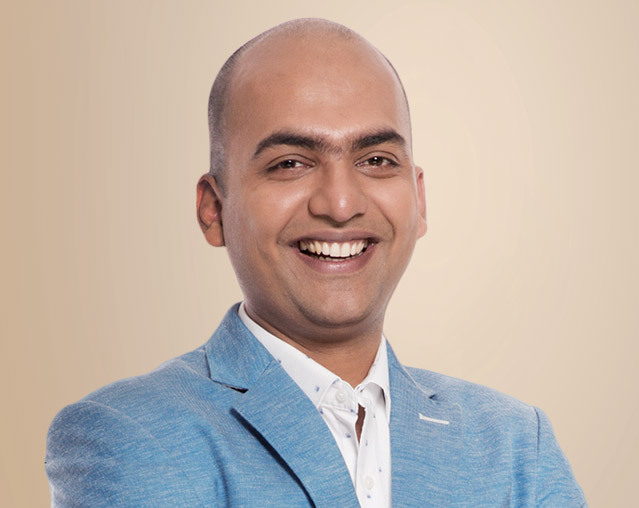 Manu joined Xiaomi in 2014, he is the head of Xiaomi’s business in India. He is graduated from IIT Delhi in engineering, and received a MBA from IIM Calcutta, India. Before Xiaomi, He worked at McKinsey & Company for 5 years, and co-founded Jabong.com, which is a leading e-commerce company in India. 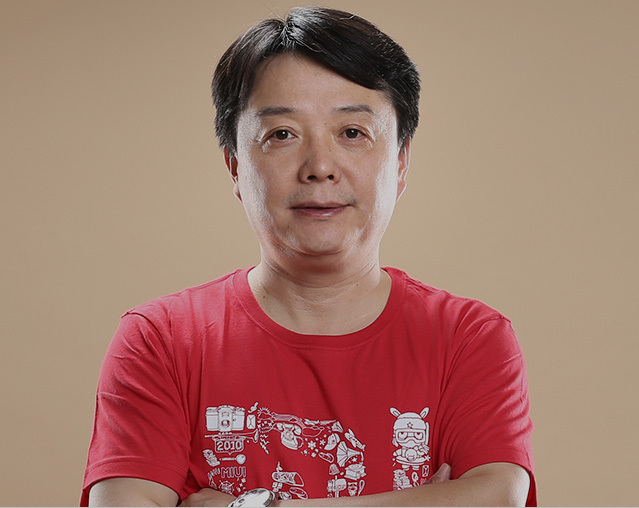 Yan Kesheng joined Xiaomi in 2010, and is responsible for the quality management of all products and services. He graduated from Hefei University with a degree in Technology in agricultural machinery design and manufacturing. Prior to joining Xiaomi, he worked as a chief Mechanical engineer at Motorola China, and participated in the research and development of many world-class products. He has more than 20 years of experience in telecommunications product design, research and development, and quality control. 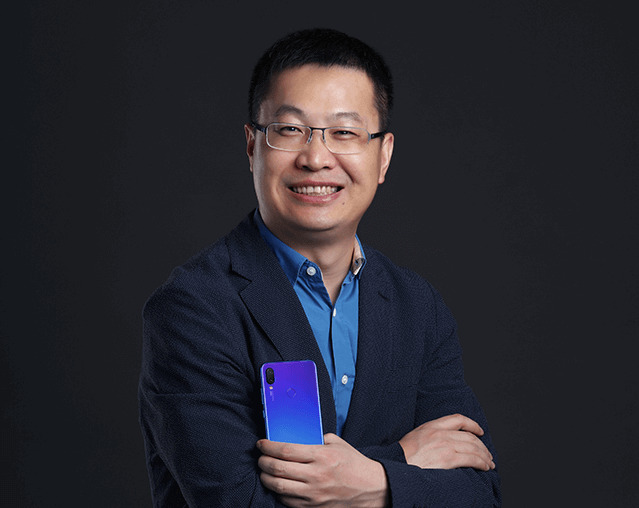 He joined Xiaomi in January 2019, responsible for the brand strategy, product planning, production, sales &marketing of Redmi. LU, Weibing graduated from Tsinghua University with a major in chemistry, and EMBA of CKGSB. Former President of Gionee group. Founder and CEO of Chenyee Technology Co. 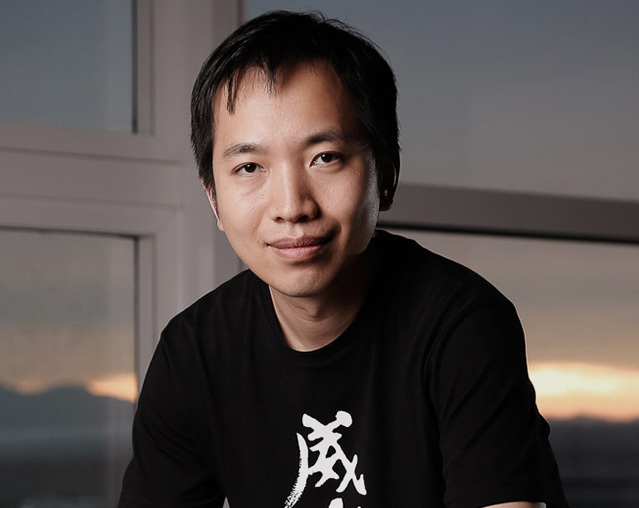 In June 2012, he joined Xiaomi and built up the Xiaomi Artificial Intelligence and Cloud Platform team. 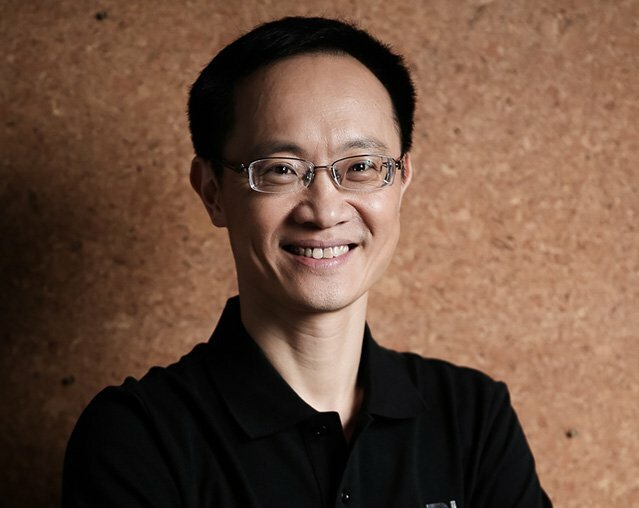 He has led Xiaomi's “Cloud Computing-Big Data-Artificial Intelligence” technology development route。He is the chairman of the Group technical committee . Dr. CUI, Baoqiu graduated from the Department of Computer Science of Wuhan University and received his Ph.D. in Computer Science from the State University of New York at Stony Brook. Prior to joining Xiaomi, he worked in IBM Silicon Valley Lab, Yahoo! 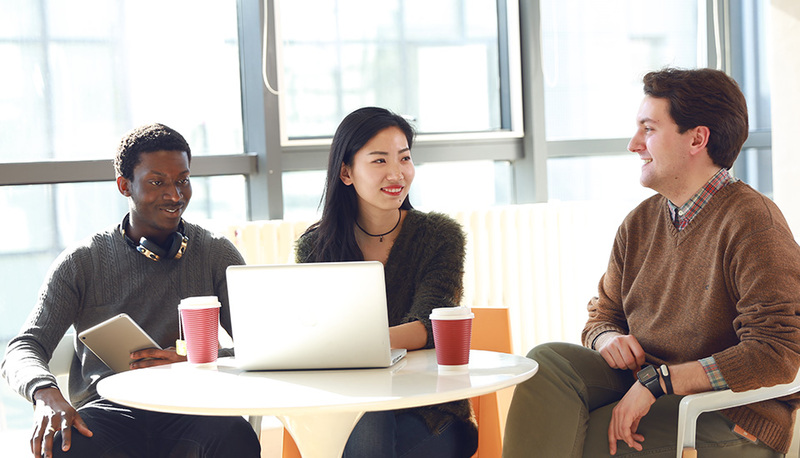 and LinkedIn, working on technology development and management in database, search engine, machine learning, big data, social networking and more. « Tout pour les fans » - tel est notre conviction. Nous répondons aux exigences de nos plus grands fans Mi. En fait, la plupart des employés de Xiaomi étaient à l’origine des fans de Mi avant de rejoindre l’équipe. nous améliorons sans cesse nos produits pour offrir la meilleure expérience utilisateur possible. De plus, nous n’avons pas peur de tester de nouvelles idées et de repousser nos limites. représentent la motivation principale nous permettant de créer des produits uniques. Nous sommes à l’écoute, ouverts à toutes propositions et à tous novateurs. Aucune réunion interminable. Aucun processus de longue haleine. Xiaomi a un incroyable talent ! L’organisation de compétitions amicales permet aux membres de l’équipe Mi de faire une démonstration de leurs prouesses athlétiques au basket-ball, en natation ou au badminton, entre autres. Notre « Idole Mi » de l’année a également dévoilé son potentiel de star. Xiaomi a pour objectif de devenir la société de téléphonie et Internet la plus centrée sur l’utilisateur. Nous visons à dépasser constamment les attentes des utilisateurs grâce à des innovations dans les logiciels, le matériel et les services. La plupart de nos employés étaient à l’origine des fans de Mi avant de rejoindre l’équipe. produits restent uniques et pour offrir une expérience utilisateur sans pareil.